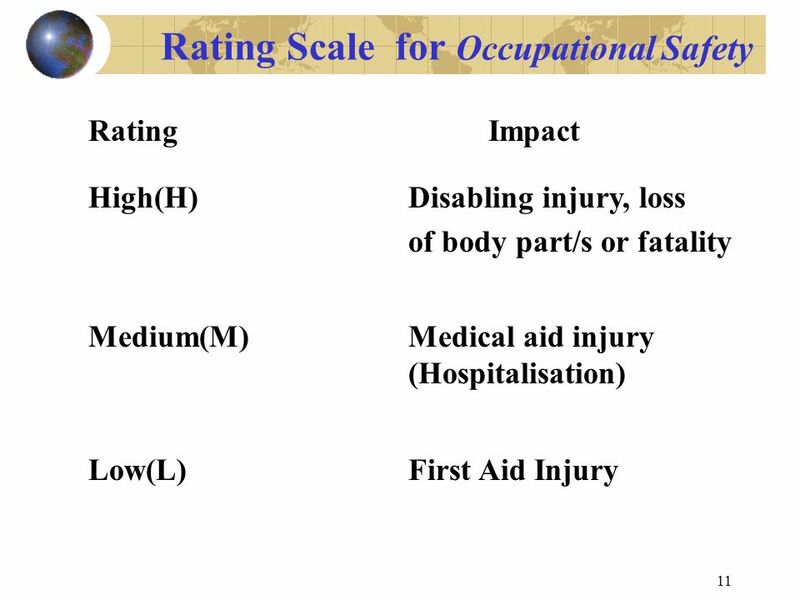 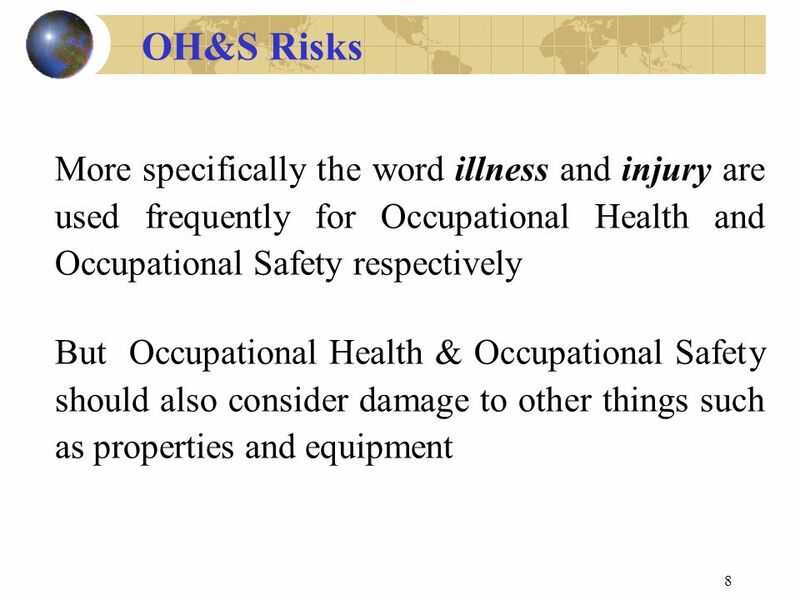 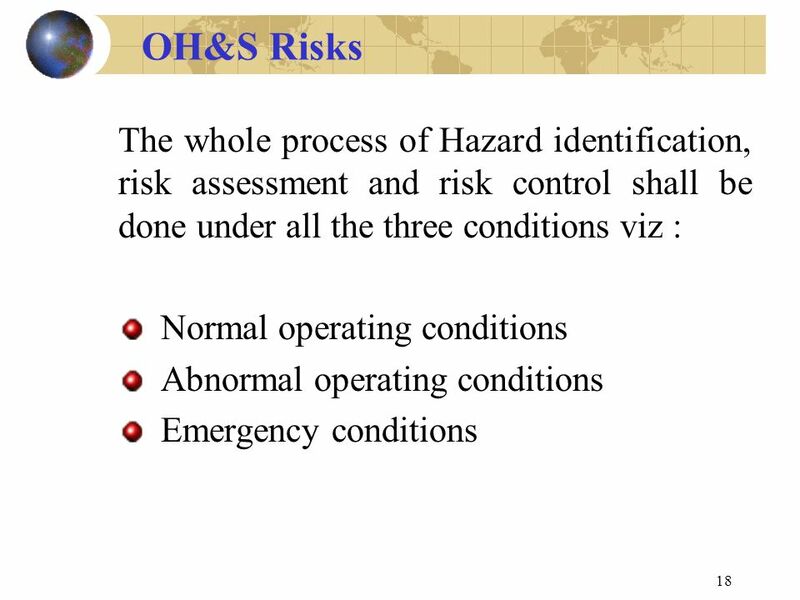 1 OBJECTIVES: TO HAVE A CLEAR IDEA ON HAZARD IDENTIFICATION, RISK ASSESSMENT & RISK CONTROL * TO UNDERSTAND THE METHODOLOGY TO PERFORM GROUP RISK ASSESSMENT. 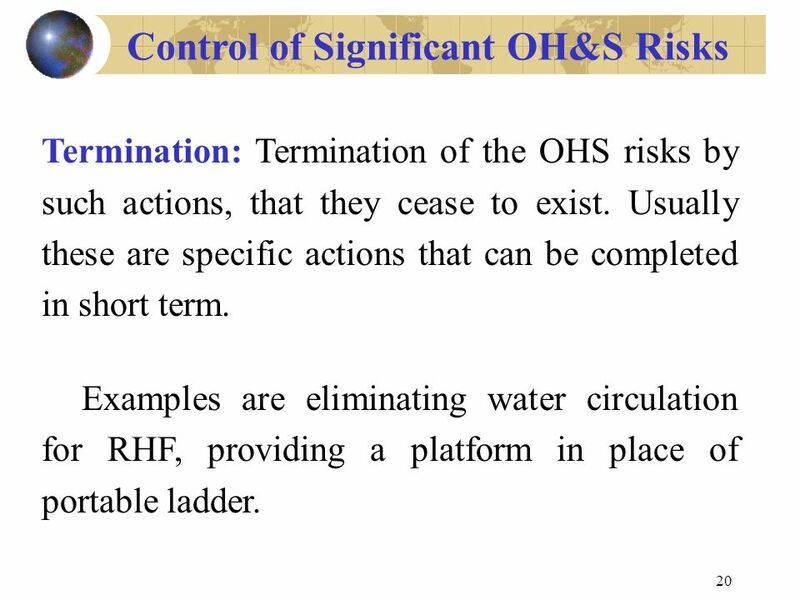 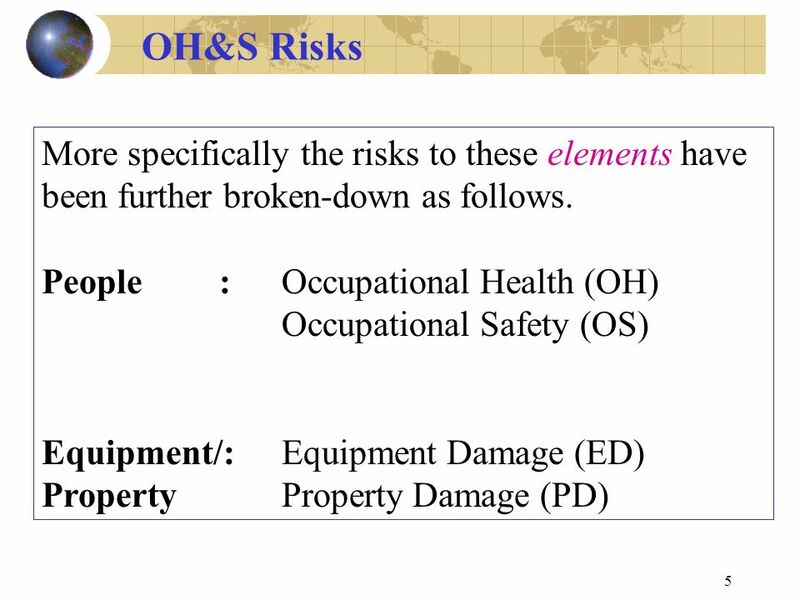 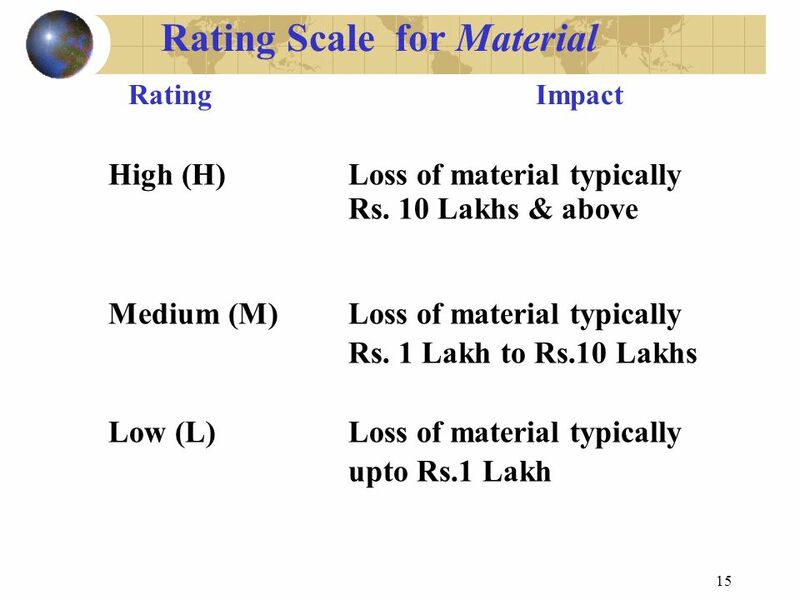 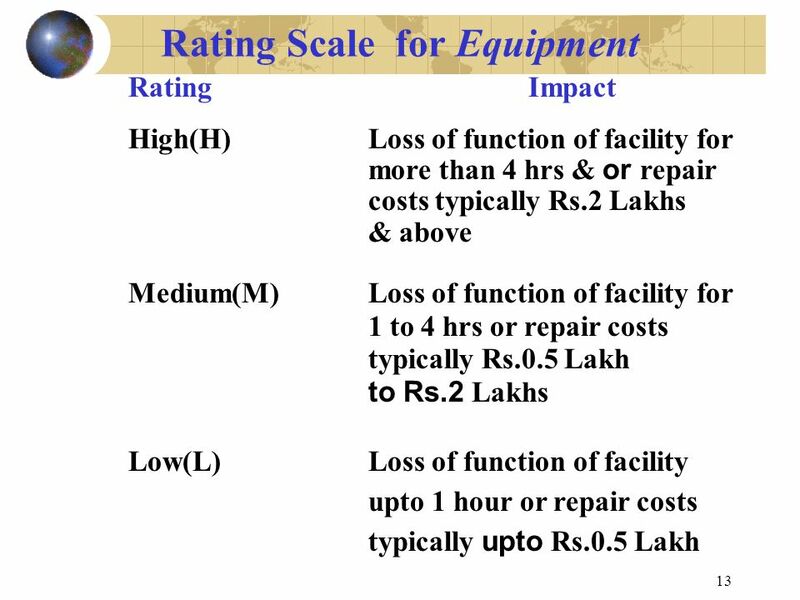 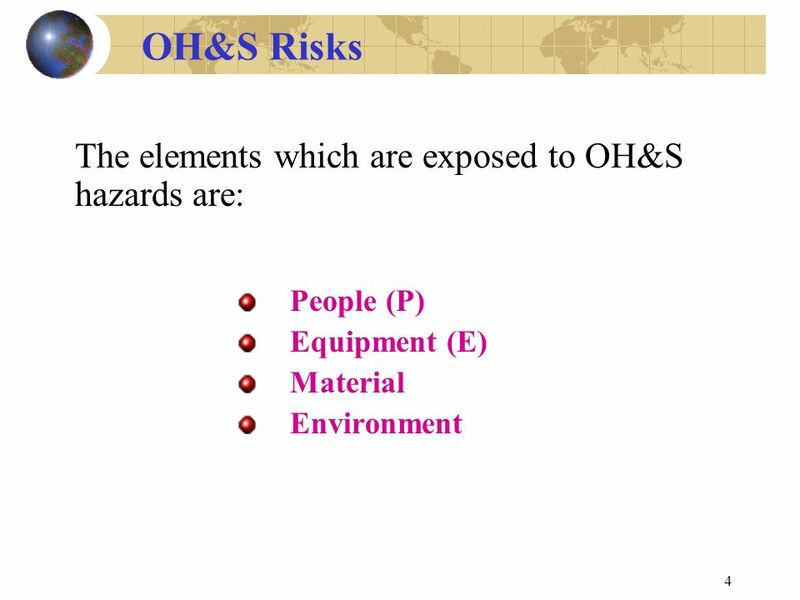 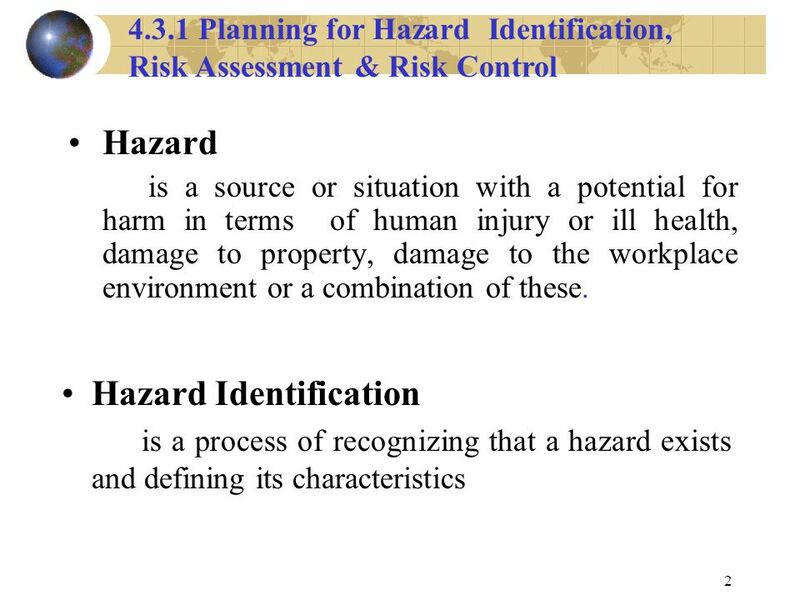 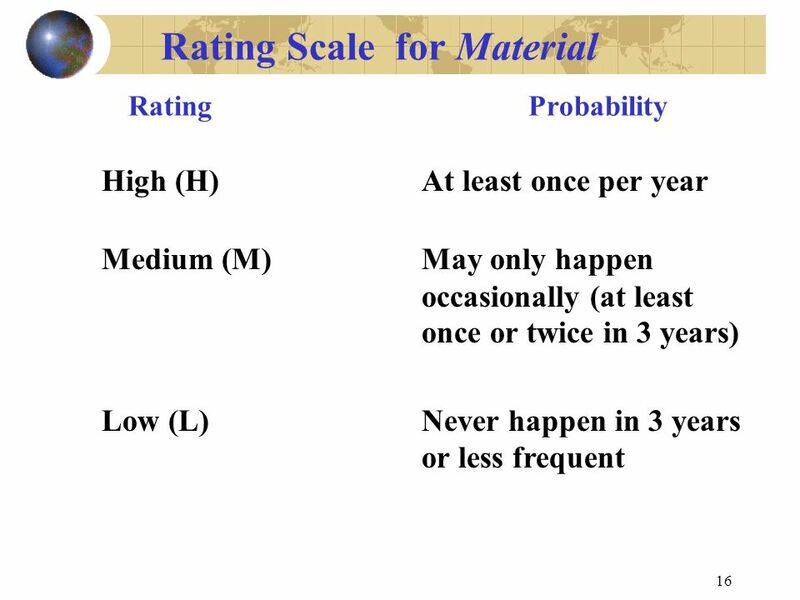 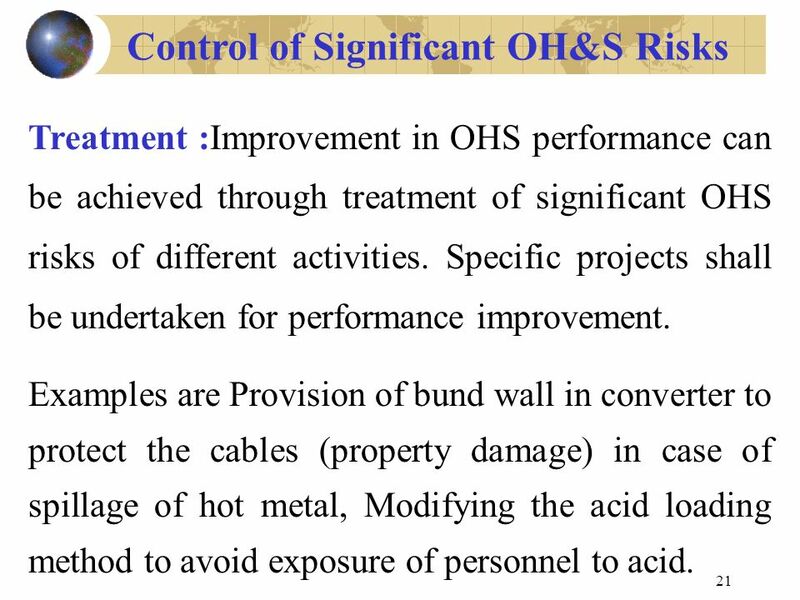 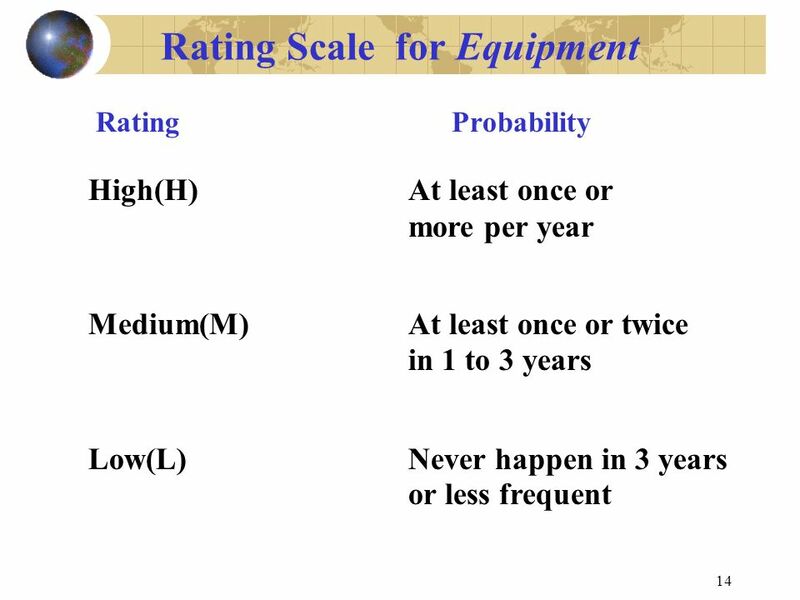 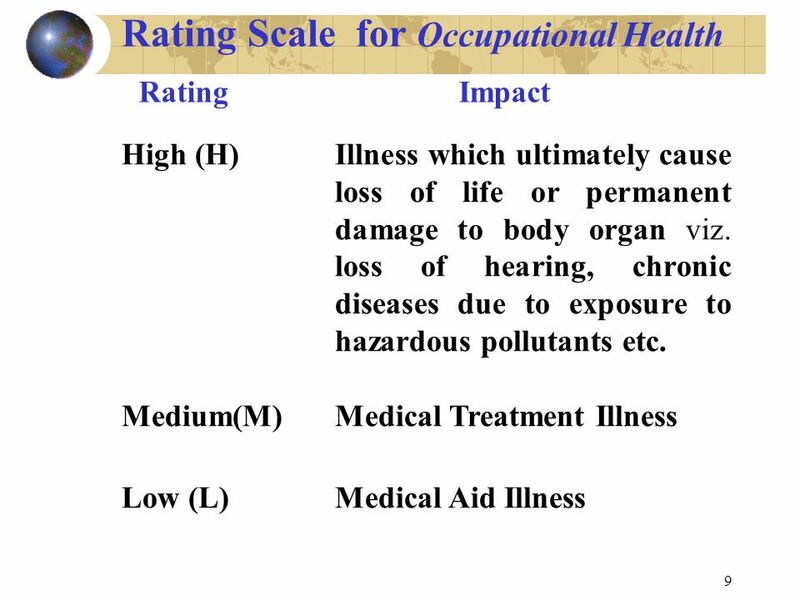 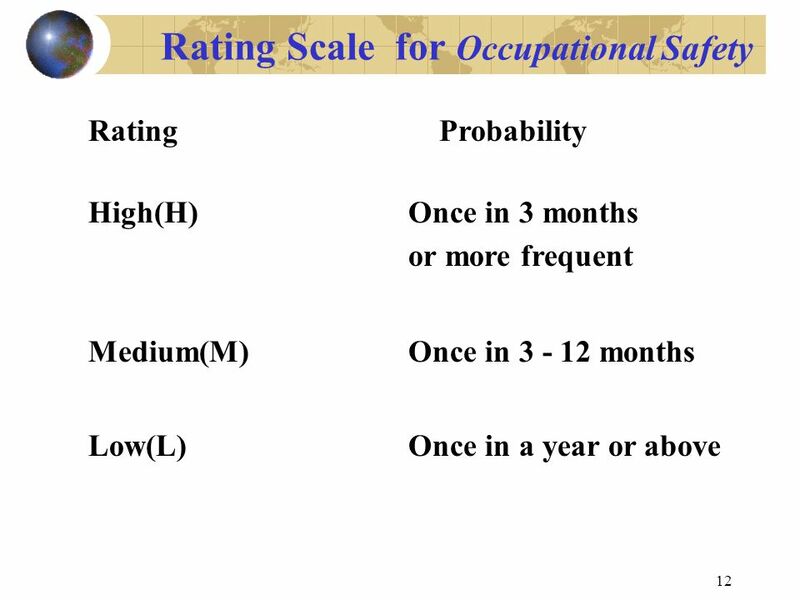 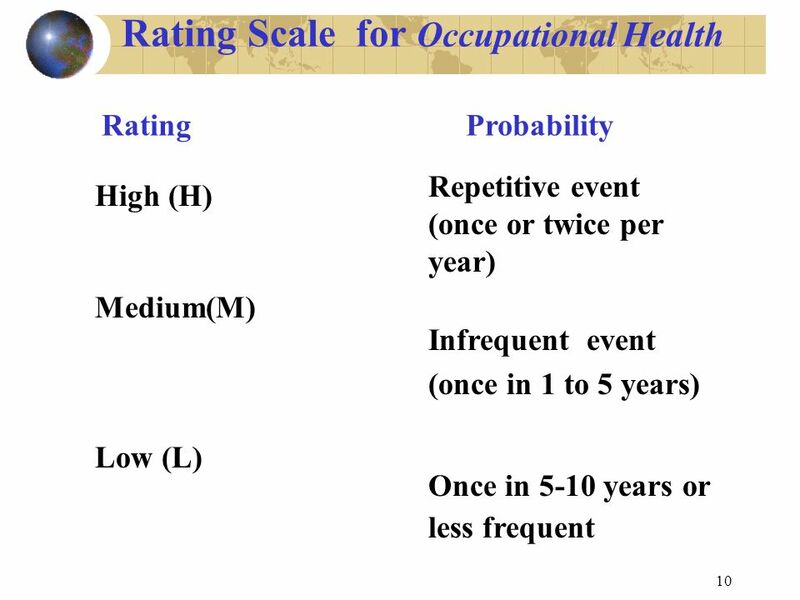 3 3 4.3.1 Planning for Hazard Identification, Risk Assessment & Risk Control Intent of the Clause 4.3.1 This processes of hazard identification, risk assessment, risk control help the organization to identify, evaluate and control its OH&S risks on an ongoing basis. 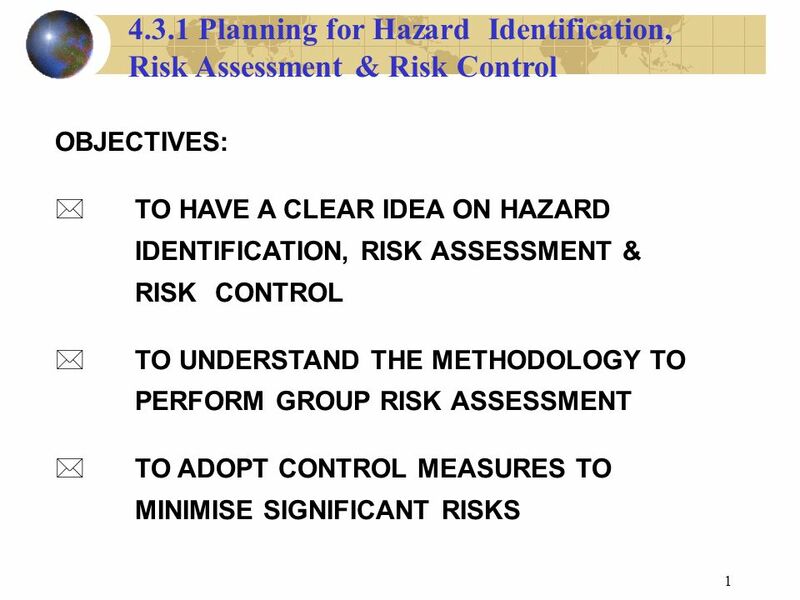 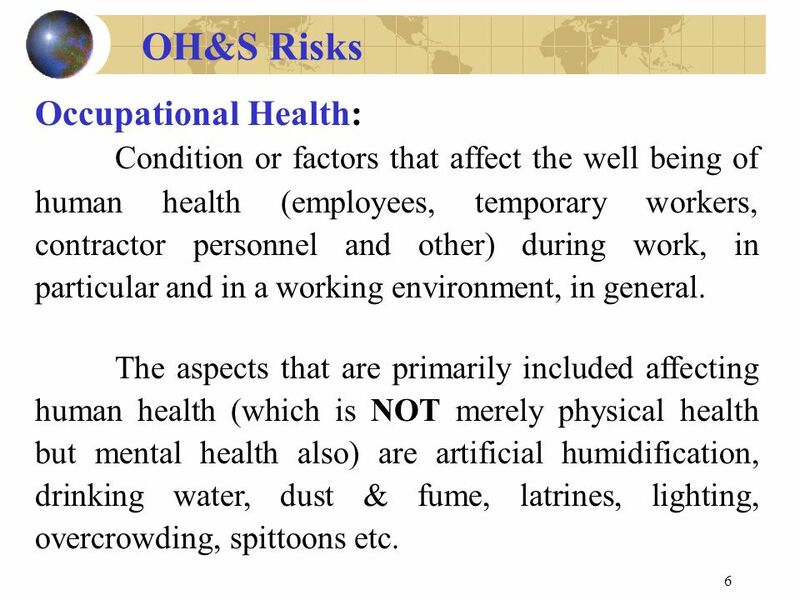 Download ppt "1 OBJECTIVES: TO HAVE A CLEAR IDEA ON HAZARD IDENTIFICATION, RISK ASSESSMENT & RISK CONTROL * TO UNDERSTAND THE METHODOLOGY TO PERFORM GROUP RISK ASSESSMENT." 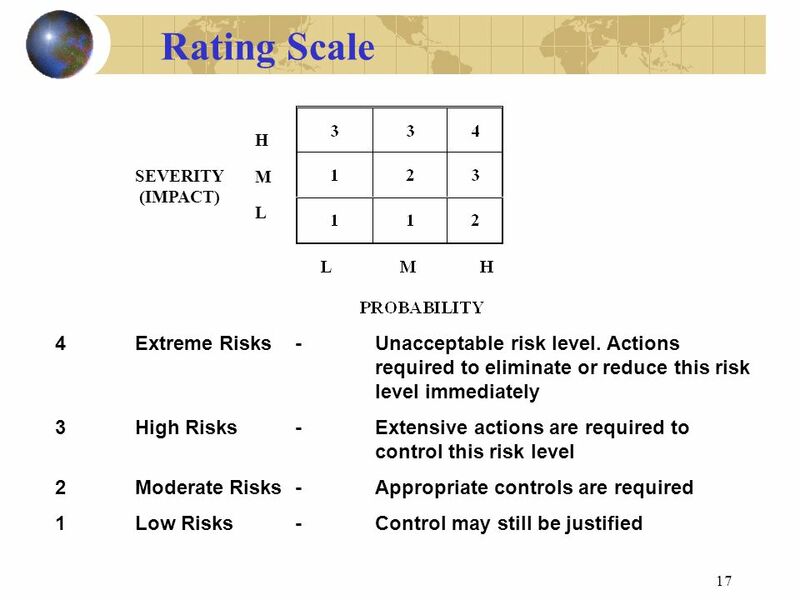 SPCC PLAN OVERVIEW - SLIDE 1 OF 45 © Copyright SafetyInstruction 2008 SAFETY TRAINING CORPORATE SAFETY TRAINING © Copyright SafeyInstruction 2008 EPA 40. 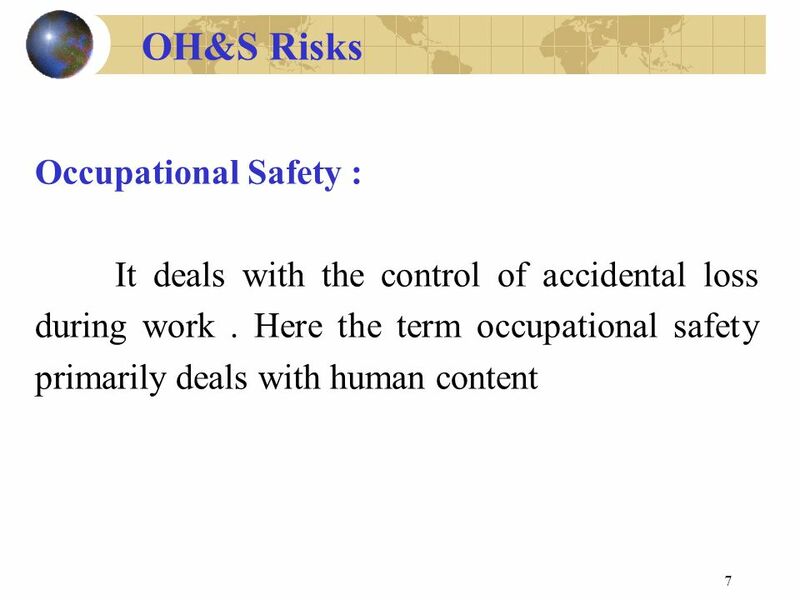 Jacques Vanier ICAO EUR/NAT Regional Officer Almaty, 5 to 9 September 2005 SAFETY MANAGEMENT SYSTEMS RISK VERSUS SAFETY.